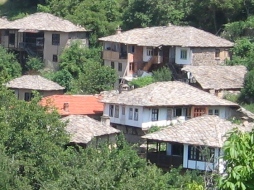 To create an attractive image for the region as a key Bulgarian tourism investment location. Tourist association "Mesta - Nestos" works for increasing the quality of the tourist services. Discovery, assessment, preservation and wise use of the natural and cultural - historical heritage in the cross-border region Mesta - Nesots. Networking support and lobbying for all interests in the region's tourism sector within local, regional, national and EU authorities. Promote cross sector unity in the region to ensure strong positive competition that helps build vibrant and sustainable economic success. Specialized consultancy in business planning, marketing, and management. Project development and pro-tem management. Development of new tourist attractions, routes and packages. Promotion and advertisement of regional tourism service supply -promotional materials, Internet promotions, innovative ideas for diversifying the services, stimulating business to business contact. 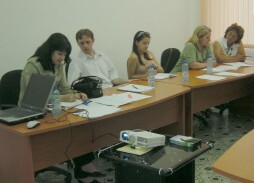 Organizing of contact exchanges, participation at national and International tourism exchanges and events. Development and improvement of local, cross-border, EU and international co-operation. Nongovernmental organizations, media and other.